Physiotherapy helps restore function and mobility when a person is affect by injury, illness or disability. It is supported by evidence based treatment of rehabilitative exercises, manual therapy, education and advice. 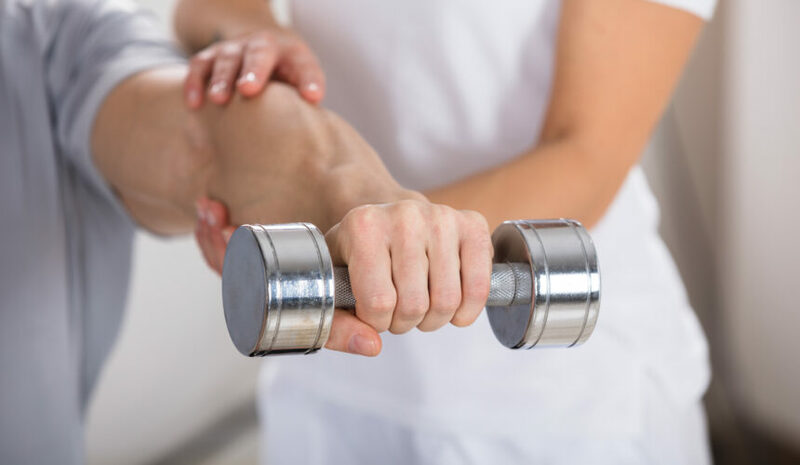 Physiotherapists help maintain and promote the health for people of all ages to optimise their quality of life. What does Triumph Phyisos do?